The Bald Head Island Golf Course stretches throughout the southern part of the island. Almost every hole has a water feature, so bring a few extra golf balls and look out for the gators! Homes around the golf holes on Bald Head Island, are typically two to four bedrooms with decks, porches, and screened porches overlooking the course. 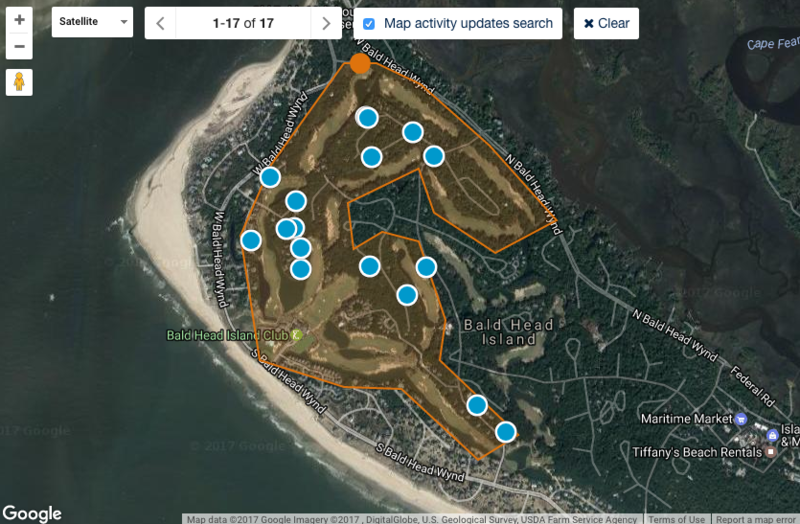 Many homes for sale on Bald Head Island on the course have ocean or water views as well. 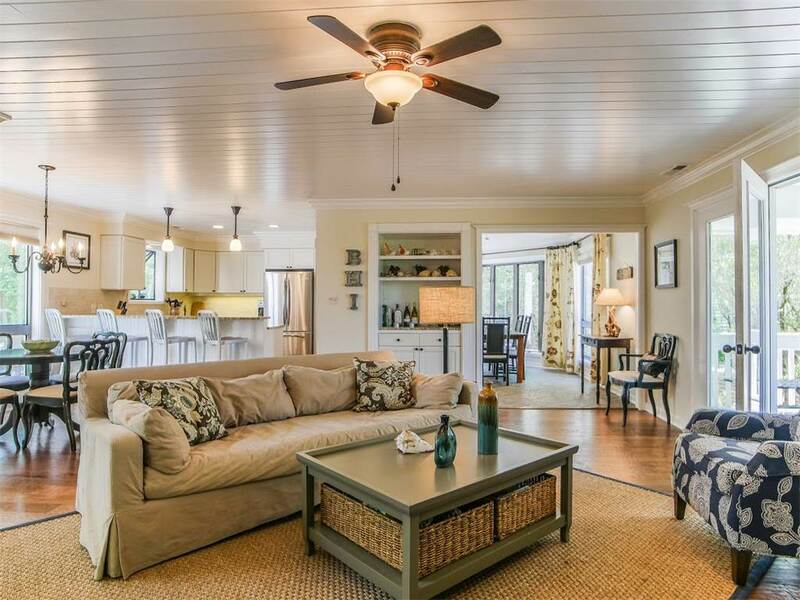 The Villas near the Bald Head Island Club and Pro Shop offer a great opportunity for lovers of the island to be near the first tee and driving range. David Benford and members of his team have many years experience selling homes around the Bald Head Island Golf Course and would love to help you find the perfect home. Bald Head Island has one of the best golf courses in all of North Carolina. If you prefer a golf course with lots of water, palm trees, and a few gators, the Bald Head Island links are for you. From March until October, the weather here is ideal for a great day of golf. 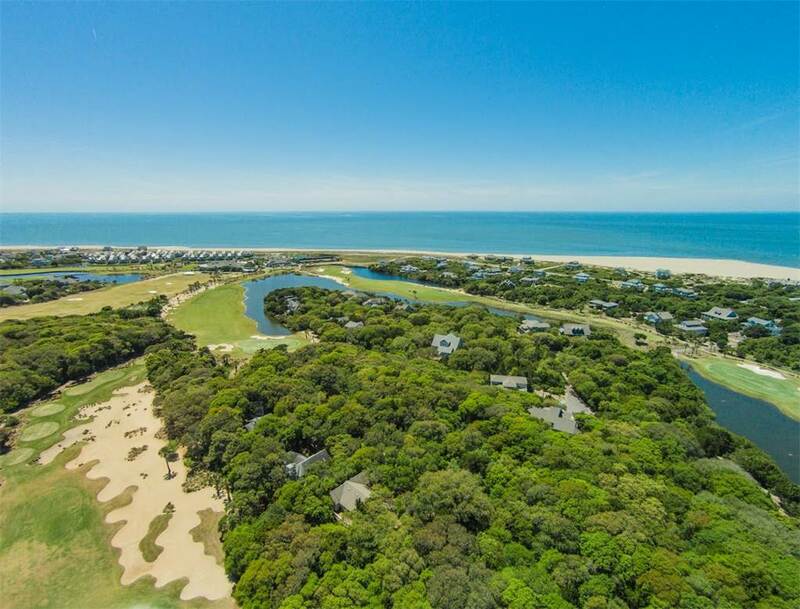 The David Benford Group has over thirty years experience selling golf course homes.In fact, David himself used to summer on the 18th hole right across from the Bald Head Island Club house. The golf course homes for sale on Bald Head are absolutely stunning and are just one golf cart drive away from the first tee!